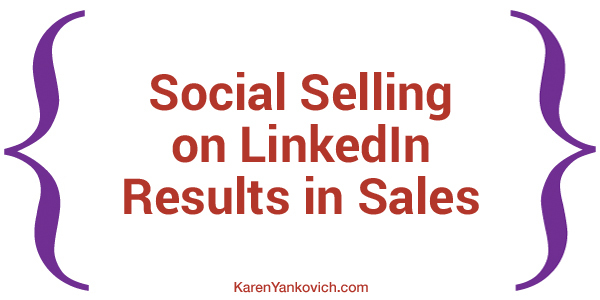 Are you using LinkedIn to Sell? If not, it’s time to jump on the social selling bandwagon. 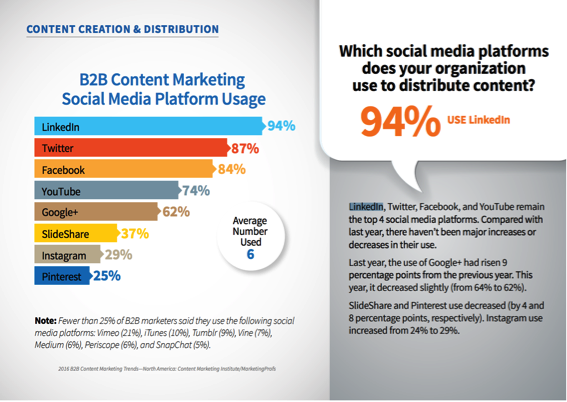 According to a recent survey conducted by The Content Marketing Institute and MarketingProfs, LinkedIn is the most utilized and effective B2B social media platform. The days of cold calling are quickly coming to an end and we are now immersed in a new age – social selling. Customers are savvy. They are extremely knowledgeable about the products they are buying and people with whom they conduct business. Marketing can no longer solely focus on flashy sales tactics that promote a product or service. Instead, businesses need to spend time learning about their prospects and engaging in conversations with them. Social selling is a combination of active listening, learning, and sharing insightful and meaningful information. With LinkedIn being the most effective social media platform, its true power lies in growing a network and building strong relationships. To get started, you need to create a standout profile page, one that will captivate your audience and leave a lasting first impression. It needs to be well written, look professional, and establish your credibility. Once you have a killer profile in place, it’s time to start networking. Finding the right people is the key to social selling. Who have you worked with in the past? Who are they connected to? Who do you want to worth with? Identifying your ideal customer and communicating with them to better understanding their needs is a crucial part of the sales process. From there, you can develop an individualized and targeted approach. Leveraging your LinkedIn network can open so many doors resulting in introductions, partnerships, background information on your prospects, and ultimately sales. It really all comes down to this: the best sales opportunities are a result of referrals. And with a solid social selling strategy and proper execution LinkedIn becomes an invaluable marketing tool that will position you as a trusted leader in your industry result in sales. 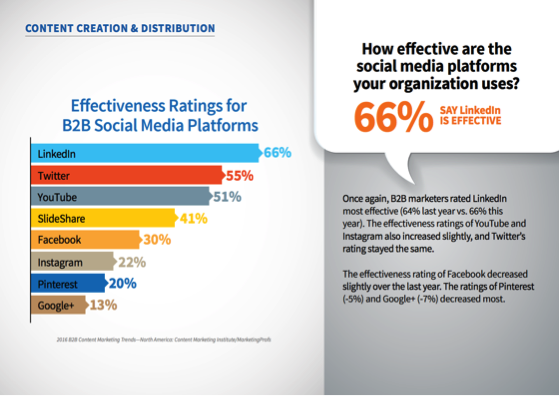 Want to share examples of great social selling? Jump on over and join my LinkedIn Group and let us know!